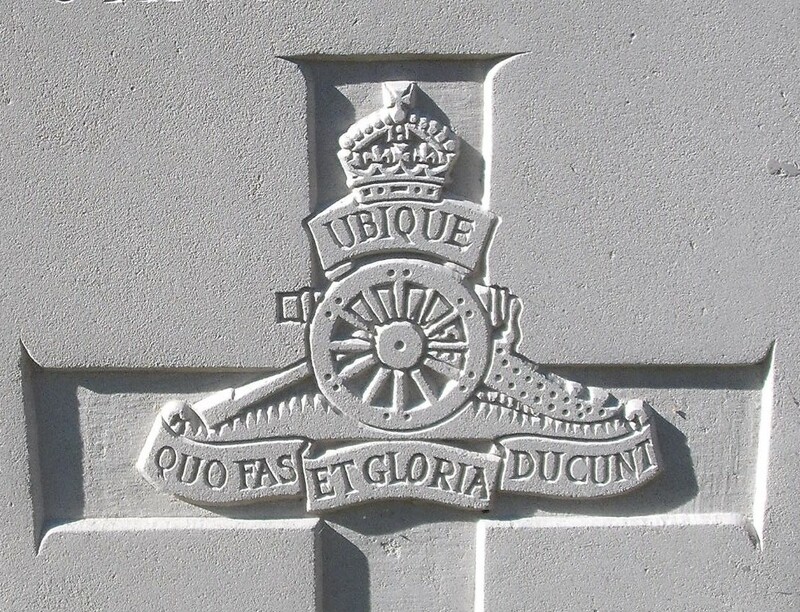 301st Bty, 15th Brigade, Royal Field Artillery, 5th Division, B.E.F. Gnr Harold C Maile RFA was the second son of Mr H C Maile. He was 19 at the time of his death and joined up at Hilsea in Hampshire in January 1917. He was formerly employed at the Land Valuation Office, Malvern. His father served for many years in the Territorial Artillery and was Battery Sergt-Major. In the May issue, the Holy Trinity Magazine paid tribute to Harold Maile who had just gone to the front when he was killed.